With over 5 million active system installations, Interlogix® has the perfect solution for you. 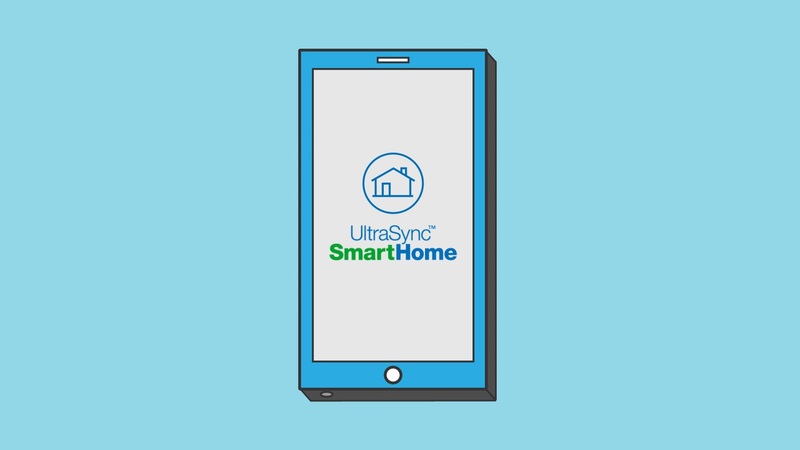 Our UltraSync®, Simon® and Concord® systems allow you to check on your home via live streaming video, adjust the thermostat or just make sure there’s plenty of light where you need it. With Interlogix solutions, you’re connected and in the know all day, every day. It’s like being in two places at once. Interlogix offerings are designed for modern households. 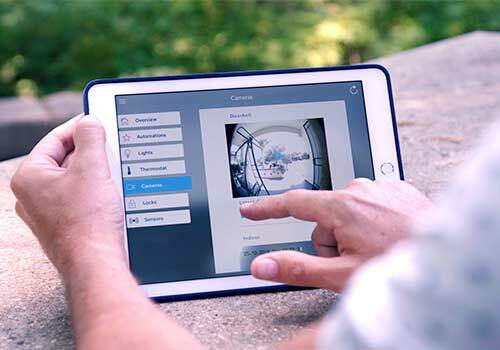 With innovative security and home control systems, the Interlogix portfolio of products and integrations make it easy to create the environment that’s perfect for you and your family. Interlogix products are sold through a select network to help ensure that the ideal system for your home is carefully installed by seasoned security professionals. Interlogix dealers are trained and equipped to provide reliable security monitoring services to help keep safe what matters most. * Dealers are not agents of United Technologies Corporation or any of its affiliates ("UTC") and have no authority to act on behalf of UTC. 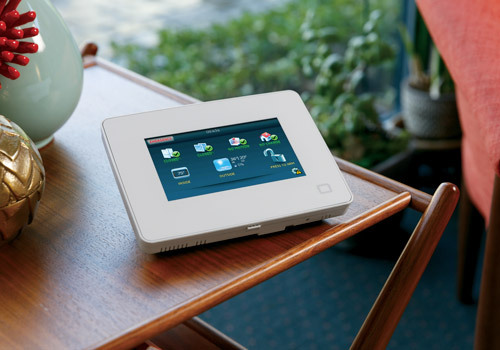 Learn how you can benefit from smart technology designed for the way you live. © 2018 United Technologies Corporation. All rights reserved. All trademarks are the property of their respective owners.